Planning a wedding? Congratulations! Please call Father Lou Sirianni at 225-3710 to make arrangements to prepare for this exciting Sacrament of love and lifetime commitment. We are delighted that you are considering to celebrate your marriage at St. Mark’s Church. Here is some information you may wish to know in advance. In the Catholic Church, marriage between two baptized Christians is considered to be a Sacrament. (If one of the spouses has not received Christian baptism, the marriage is not a sacrament but is still celebrated in the presence of God as one of God’s gifts to the world. As such, it is understood to be valid and holy.) 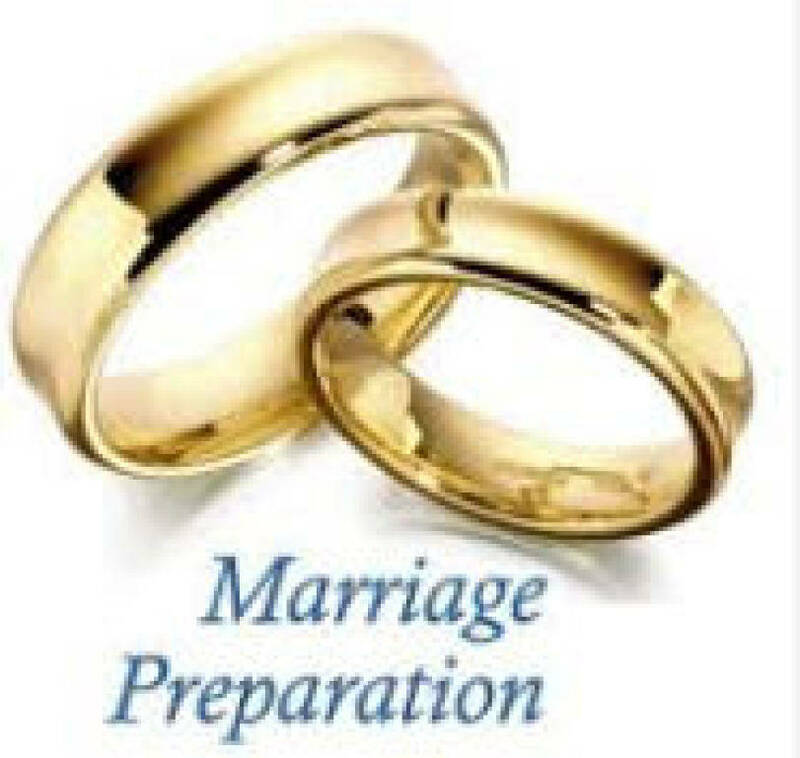 The bride and the groom contract their marriage in the presence of God, and in the presence of two witnesses and the representative of the Catholic Church. Marriage is a part of the Church's various celebrations of the presence of Jesus Christ in our midst, and, as such, is typically celebrated in the place where the local Catholic community gathers for worship - the parish Church. Freely enter into a vowed commitment of respect, reverence and love. This vowed commitment is to be for as long as both spouse live. This commitment is also a promise of faithfulness and a pledge to be open to children, should God so decide, providing for their good and bringing them up in the faith.